Google has introduced the first of at least two Olympic-themed interactive doodles to celebrate London 2012. The doodle lets you get in the spirit of the games as an armchair, and keyboard, athlete. Tuesday’s doodle features a hurdle race where you control the runner with your keyboard’s arrow keys and spacebar. If you miss a hurdle, your runner will knock it over and slow down, but you get to keep going unhurt, unlike (SPOILER ALERT) what happened Tuesday to China’s Liu Xiang in the first rounds of the men’s 110m event. The key to getting through the Google race is to jump as close as you can to the hurdles to avoid knocking them over when going slow and then jumping more quickly later on as the hurdles get closer and you get faster. 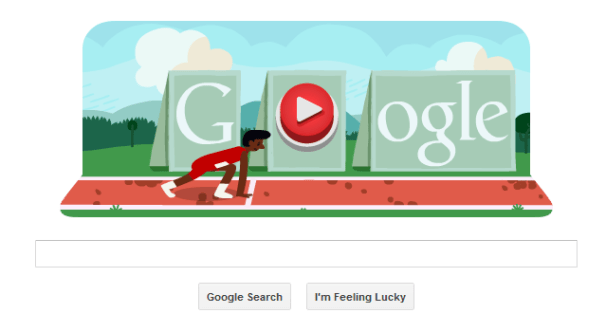 The hurdle runner character was also featured in the opening ceremonies Google Doodle from July 27. Once you’ve finished your race, you can try again for a better time, share your result on Google+ or hit the search button to be taken to search results for “London 2012 hurdles.” The doodle also features a three-star rating similar to popular games such as Angry Birds. You can also follow a link to the Google doodles gallery to view all the recent Olympic-style doodles produced so far. More interactive Google doodles are headed your way including a Basketball doodle slated for Wednesday that is currently live in the Google doodle gallery. 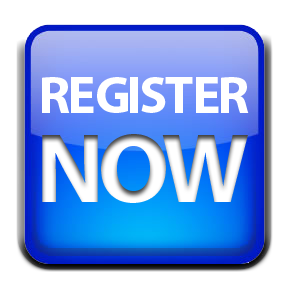 The goal is to try to shoot as many baskets as you can before the 24-second shot clock runs out. Tap the spacebar once to power up your shot and tap again to release the ball.